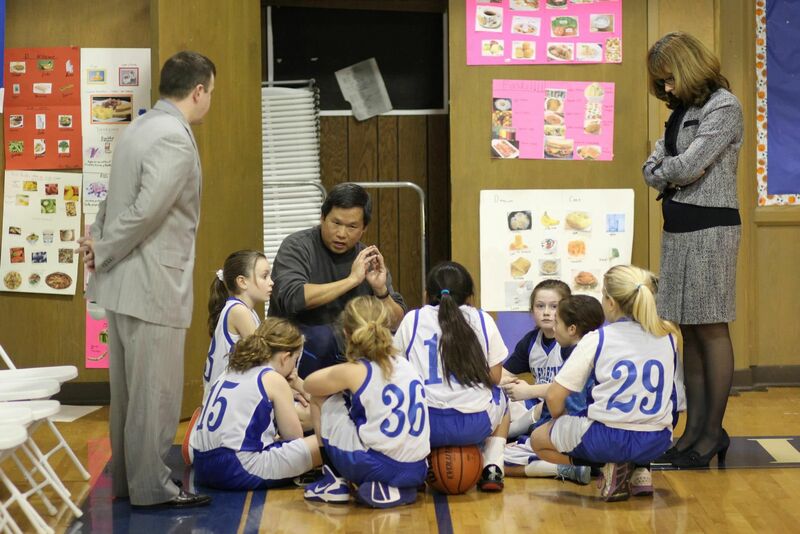 I had the privilege of coaching people to advance their career and attain certain fulfillment and the satisfaction, as well, of coaching my daughter’s 3rd and 4th and later 5th and 6th grades basketball team. On both fronts, the satisfaction is in seeing people grow and develop while keeping their joy of learning. The greatest reward as a coach is to be able to motivate your team to achieve goals they otherwise think they cannot achieve. To give them the extra push in challenging times that enables them to overcome the obstacle. Ultimately as a coach I learned something new throughout the journey about my players. That same is true for my executive coaching. When your client overcomes an obstacle or becomes unstuck, that’s a win for you as well. They focus on YOU – the focus of the coach is you and your development. Challenge you – they challenge you to overcome things you otherwise thought you couldn’t achieve. In challenging times, they help you transition from having distractive thoughts to creating constructive thoughts that enable you to move forward. Good communicator – communication is the key to a successful coach. They’re able to communicate in good times and challenging times as well. They always find ways to come up with the right choice of words to encourage their people. Has a philosophy – They have a belief and principles. In my case, I always emphasize learning fundamentals and the value of sportsmanship, team work and hard work. Discipline – Discipline is the foundation of any successful undertaking. Without discipline you cannot be successful. You need discipline to help you focus on the overall goal. Understand their people – It is easy to push your team, but failure to understand your team will lead to frustration and result in eventual failure. A good coach takes the time to learn and understand their people. They know when to push and hold back and nurture their team. 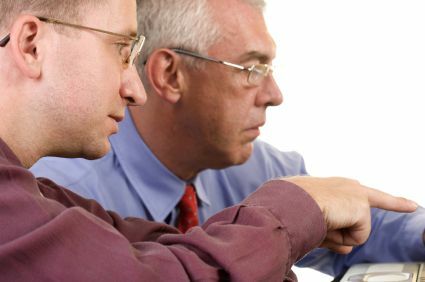 Aim to serve – Coaching is a service. To succeed, a coach must aim to serve their constituents and be there for them. Their unselfish attitude will ensure that their constituents’ best interest is always front and center. In my experience, the biggest difference between sport coaching and executive coaching is in client confidentiality. In executive coaching, you need to uphold client confidentiality. It is job one. Both bring joy to the practitioner and often provide lifelong learning as their relationship progresses over time. Coaching is a blessing – a blessing to touch people’s hearts and develop them and see them grow. I’m thankful for the opportunity to make a difference.